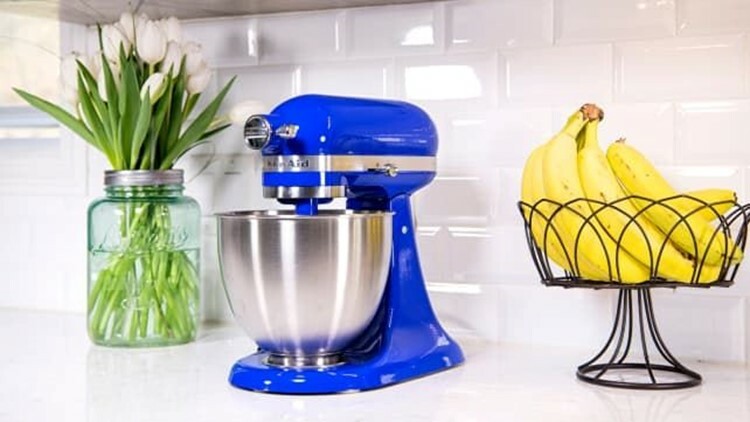 For too long, “kitchen gifts” have referred to kitschy, single-use products (think novelty aprons, egg cookers) that are more likely to get stuck inside some drawer than proudly displayed and used day after day. Even the most well-intentioned gift givers tend to draw a blank when it comes to the kitchen and succumb to the lure of plastic gadgets and funny mugs. There may be no greater kitchen tool than an excellent chef’s knife—and this 8-inch blade from Japanese brand Mac is the real deal. It aced all of our tests and was named the best knife experienced chefs in our roundup of the best chef’s knives, cleanly slicing and dicing through just about every food under the sun with its super-thin, high-carbon steel blade. Because Mac knives aren’t as ubiquitous as those from other Japanese makers like Shun and Global, there’s a good chance you'll surprise even the most knowledgeable chef with something new. While the Mac would be a great addition to anyone’s knife bag, beginners may benefit more from the sturdiness that comes from a traditional, German steel chef’s knife such as the award-winning Henckels Zwilling Pro 8-Inch Chef’s Knife. Featured prominently in recent prestige movies like "Call Me By Your Name" and "Phantom Thread," egg cups are having a bit of a moment—and it’s easy to see why. Simple, convenient, and classically elegant, these delicate pieces of dishware can transform any routine breakfast into a stylish meal that recalls summers on the Riviera (or wherever your dream locale may be). 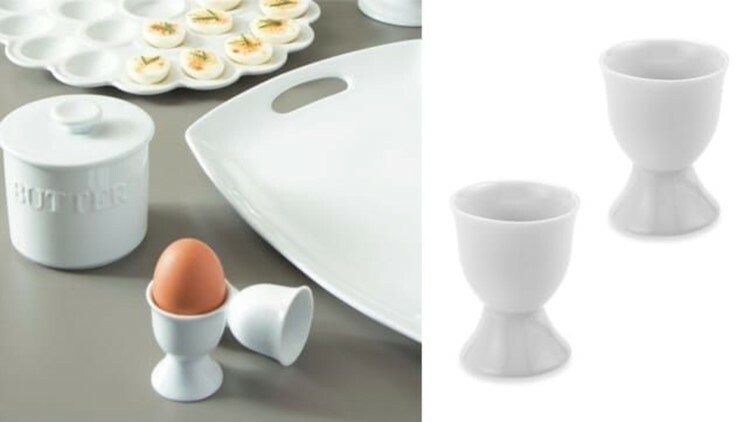 Gift a set to your favorite brunch host that has soft-boiled eggs down to a science. 4. For the food nerd making their own kimchi: "The Food Lab: Better Home Cooking Through Science"
Best kitchen gifts of 2018: "The Food Lab"
Food writer J. Kenji López-Alt has been diving deep into the science behind cooking with his column “The Food Lab” over at Serious Eats for years, and his first book expands that work to encyclopedic proportions. 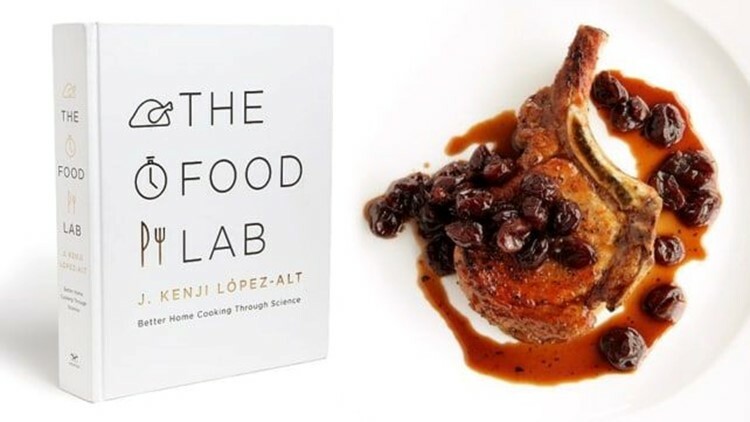 Containing over 300 recipes across 1,000 pages, "The Food Lab" is "The Joy of Cooking" for the modern cook, and it has something to teach even the most experienced chefs. Still not convinced? It’s a New York Times bestseller, winner of the James Beard Award for general cooking, and was named Book of the Year in 2015 by the International Association of Culinary Professionals. Your food nerd friend will thank you. Sous vide cooking produces some of the tenderest, most delicious meat and vegetables known to man, and the technique is more popular than ever among home chefs. While there are a few sous vide tools everyone needs to get started, the only truly essential device is an immersion circulator. 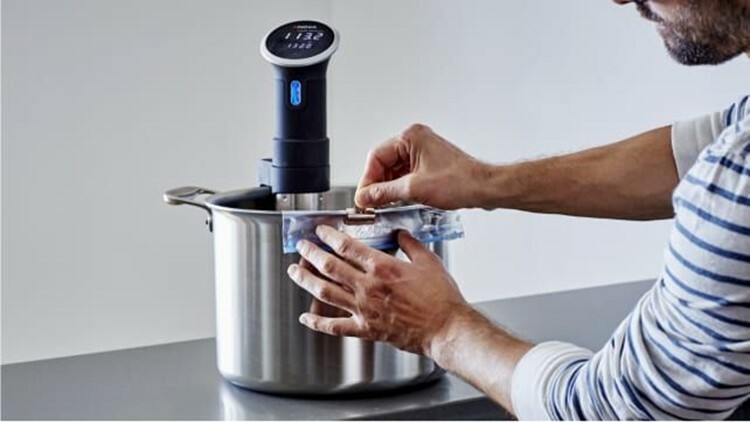 Our favorite is the Bluetooth-equipped Anova Immersion Circulator, which is the #1 sous vide machine on Amazon with a 4-star rating and over 4,400 user reviews. It topped our own round-up of the best immersion circulators thanks to its ease of use, excellent responsiveness, and affordable price. A classic, well-designed dutch oven is a great gift for just about anyone, but they’re particularly handy for people who tend to cook a lot of food at once. 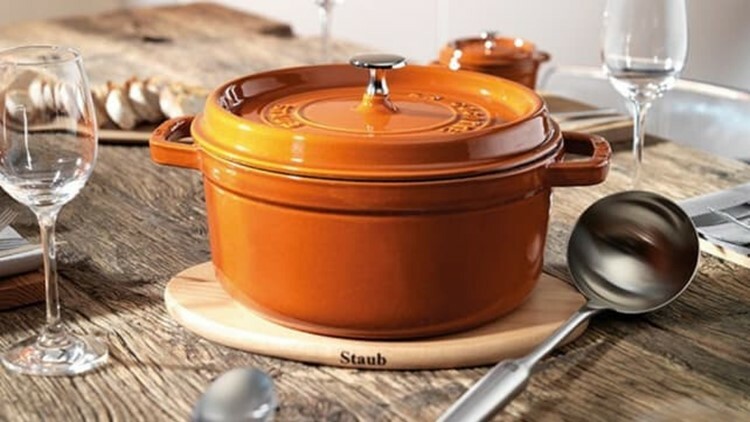 You might assume that Le Creuset has this category on lock, but the best dutch oven from our testing is actually the 5.5-Quart Round Cocotte from French competitor Staub, a sleek, stylish, and versatile vessel for cooking just about anything. If you’re put off by the price tag on the Staub, we recommend the Lodge 4.6-Quart Round Dutch Oven, our top budget pick. We loved the DUO Plus 60 6-quart 9-in-1 when we tested the best multi-cookers, but the 7-in-1 version is more affordable and widely loved, with over 23,000 5-star reviews on Amazon. 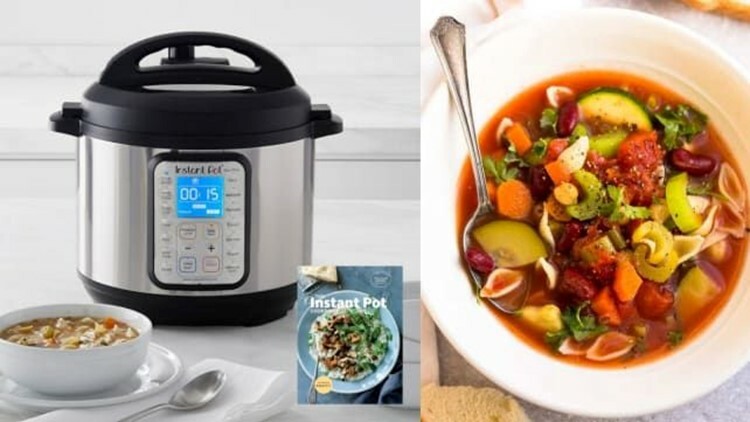 If you know someone who is looking to save time and energy in the kitchen, get them an Instant Pot and become their favorite person. 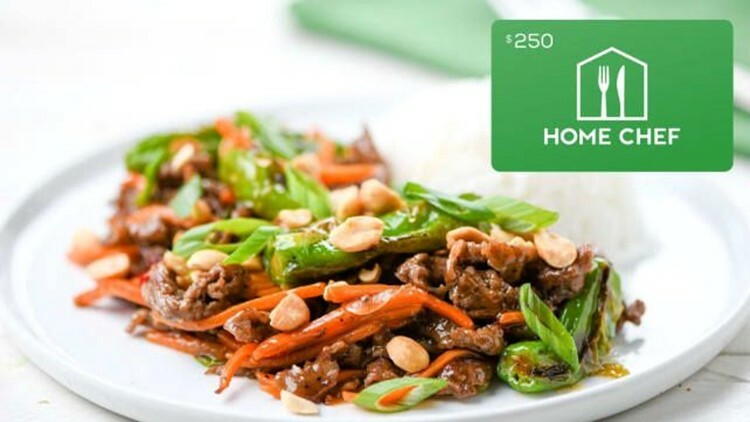 Sorry, Blue Apron: Home Chef is the best meal kit delivery service on the market. I spent three months testing these services and was consistently impressed by Home Chef’s unique recipes and the delicious meals they helped me create. Whether someone is trying to save time and avoid the grocery store, learn how to cook from scratch, or just pick up some new techniques, a subscription to Home Chef is an incredibly useful tool. 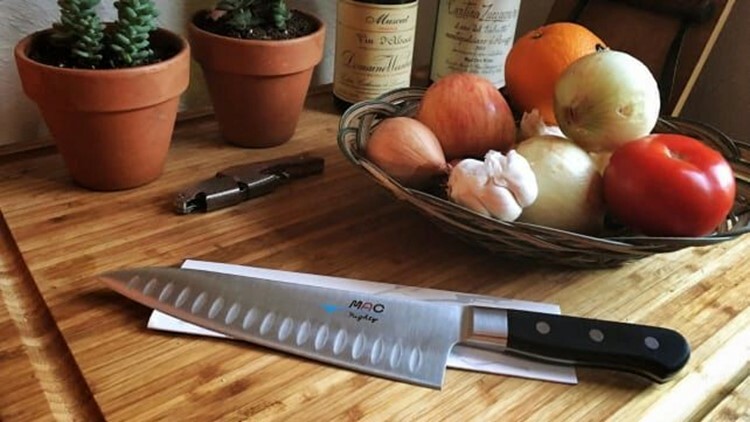 Experienced chefs might find the number of knives in a knife block excessive, but for beginners and households with multiple cooks, a block is essential. We tested the best knife sets on the market and found the Zwilling J.A. 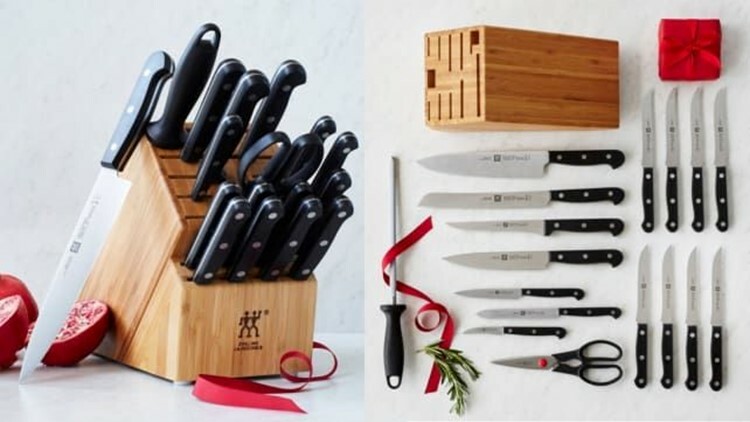 Henckels Twin Gourmet Classic Knife Block to be the most comprehensive set with the sharpest blades—very giftable. 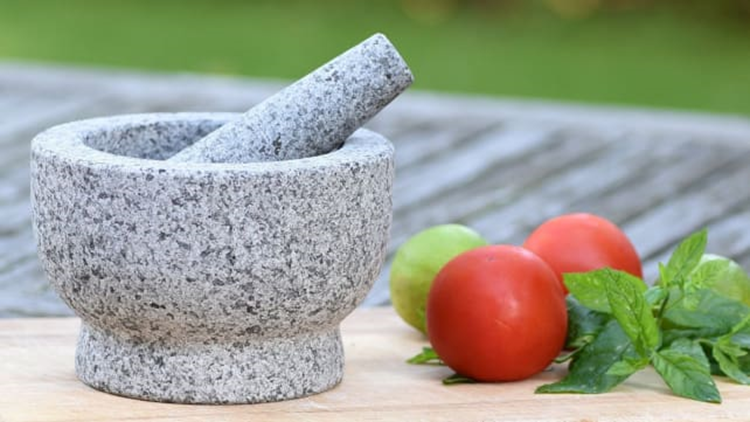 This unpolished, heavy granite mortar and pestle set from ChefSofi is everything a kitchen gift should be—stylish, durable, multi-purpose, and affordable. It’s the No. 1 best-selling mortar and pestle on Amazon, and with over 500 5-star reviews, it clearly sells for a reason. I use my mortar and pestle to grind spices, make my own coffee blend, and serve guacamole at parties. And I keep it by the stove to store garlic when it’s not in use. 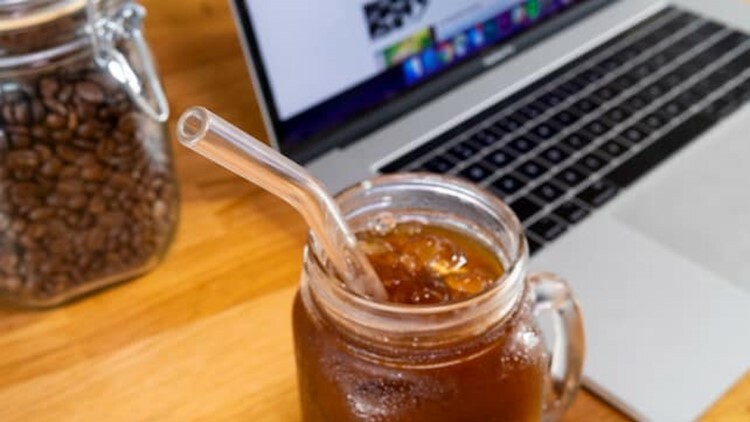 Straw bans and single-use plastics have been all over the news this year, so we tested the best reusable straws to help you make the right, environmentally conscious decision. Our favorite, the Hummingbird Glass Straw, is beautiful, durable, and easy-to-clean, making it the perfect stocking stuffer for on-the-go sippers who want to be a little kinder to the Earth. You might think that every cutting board is basically the same, but you’d be wrong. This medium-sized cutting board is made from two-tone bamboo, making it both harder and lighter than most wood boards of the same size. 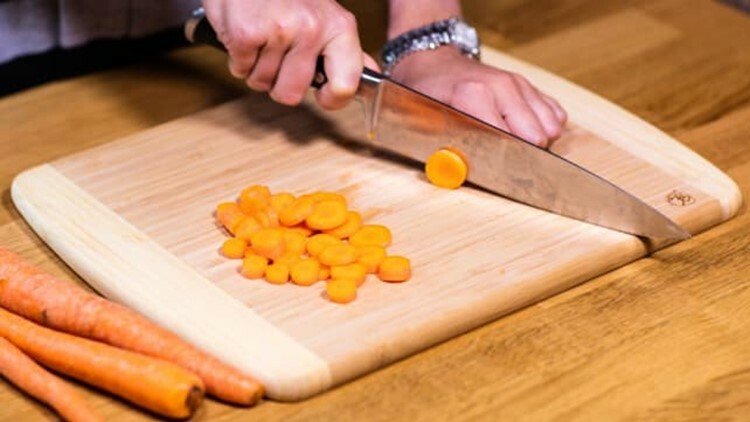 It’s the perfect cutting board to add to a family’s collection or replace that old one they’ve been meaning to throw out for a while. 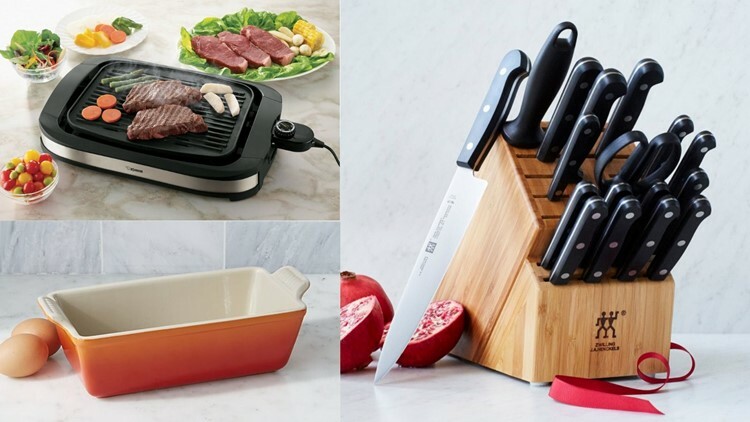 It also took top honors in our roundup of the best cutting boards and the best part? It only costs $20. 14. 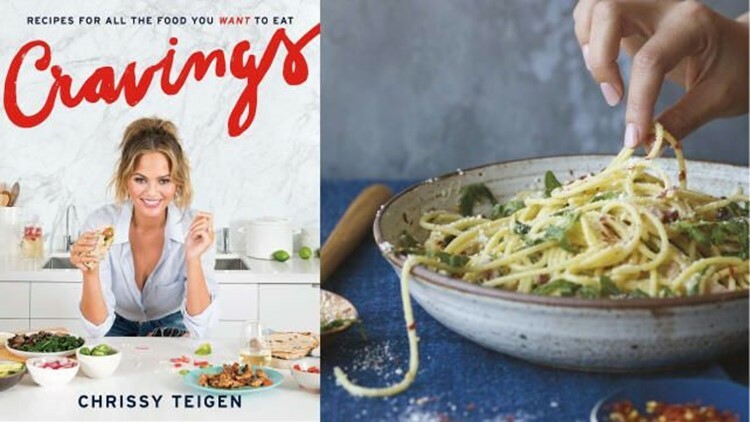 For the Instagram influencer: "Cravings: Recipes for All the Food You Want to Eat"
If you follow Chrissy Teigen on any social media, you already know that she’s funny, beautiful, and refreshingly honest. But did you also know she’s an excellent cook? Chrissy published her first cookbook, "Cravings: Recipes for All the Food You Want to Eat," in 2016 and it quickly became a best-seller, garnering positive reviews for its delicious, real-food recipes and hilarious writing. She recently released her second book "Cravings 2: Hungry For More,"but we still recommend the original for its stand-out recipes and higher average rating. Shopping for a more experienced chef? "SymmetryBreakfast: 100 Recipes for the Loving Cook" is another wonderful cookbook that doubles as a coffee table book. Based on the popular SymmetryBreakfast Instagram account, the book is full of visually stunning recipes that author Michael Zee has prepared for his now-husband Mark as they’ve lived around the world. The recipes are challenging and rely heavily on international foods, so beginners beware. Dish towels can (and should) be a lot more than some rags you keep around to your kitchen. 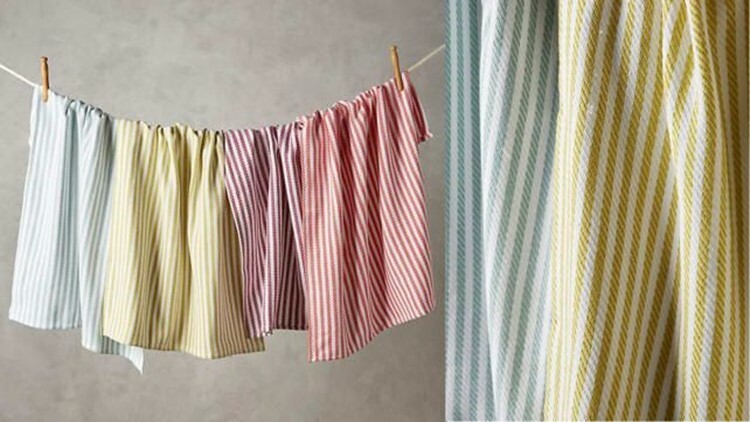 With their colorful pinstripes and high-quality knit fabric, these stylish dish towels evoke thoughts of French patisserie windows and dreamy summer fantasies of a simpler life. Okay, and they’re soft and absorbent and highly rated on Anthropologie. If you’re just looking for clean white towels or even simpler designs, check out our roundup of the best dish towels for some great options. 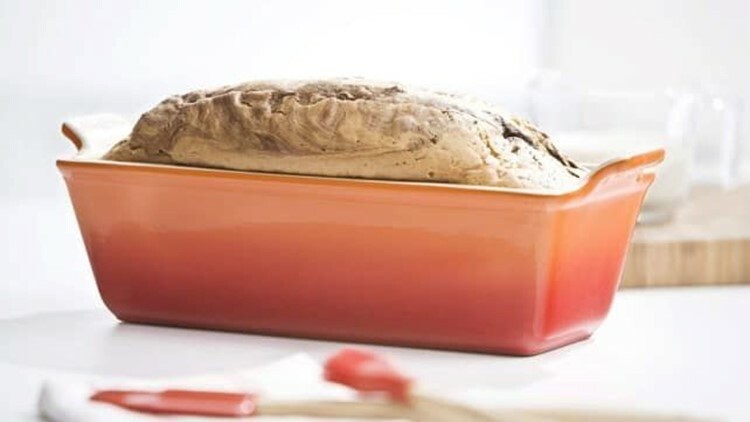 Speaking of patisseries, this gorgeous stoneware loaf pan from Le Creuset is impressive enough to make even the most casual baker feel like a professional. It comes in five delicate colors and is made to stand the test of time. Just this past weekend, I used mine (in Marseille Blue) to make Bon Appetit’s Lemon Pound Cake, and it did not disappoint. 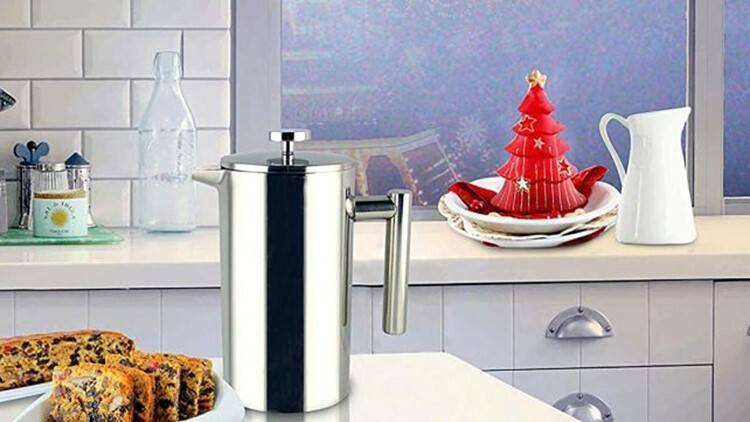 Reviewed is full of coffee experts, and we’ve found that the SterlingPro Stainless Steel Double Wall French Press is one of the best ways to prepare your daily cup, hands down. Its double-walled construction keeps coffee hot without letting its stainless steel exterior get warm, its tight mesh filters keep coffee grounds out, and it holds a whole liter of liquid, about six mugs full. It ranks first in our round-up of the best French presses and has over 3,000 5-star reviews on Amazon. Need we say more? If you’re shopping for someone who prefers cold brew to classically brewed coffee, the Takeya Cold Brew Coffee Maker is a great choice because it's budget-friendly andthe best cold brew maker on the market. I love having glass beverage dispensers around for parties—they’re a beautiful way to make your life a little easier, letting you prepare a large amount of a drink ahead of time instead of playing bartender all night. 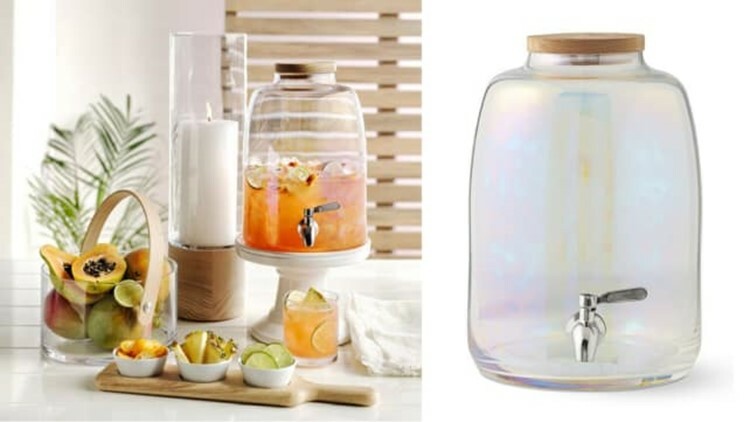 This 8-quart iridescent glass dispenser from Williams-Sonoma is the best of the best when it comes to combining design and function, and its positive reviews suggest it's built to last for party after party. Grilling season may be well behind us now, but that doesn’t mean we have to give up grilled foods entirely. 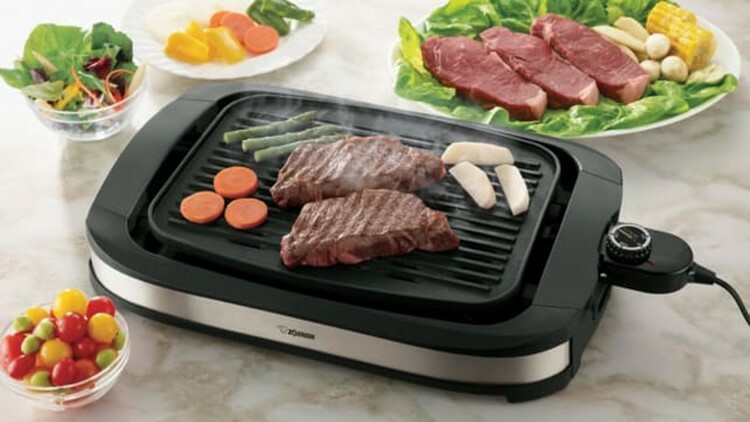 This sophisticated indoor electric grill from Zojirushi can give meat and vegetables the grill marks and flavorful charring you achieve with the real thing, making it great for winter cooking and apartment dwellers. With endorsements from The Strategist and positive Amazon reviews, we’re putting this grill at the top of our Christmas list. 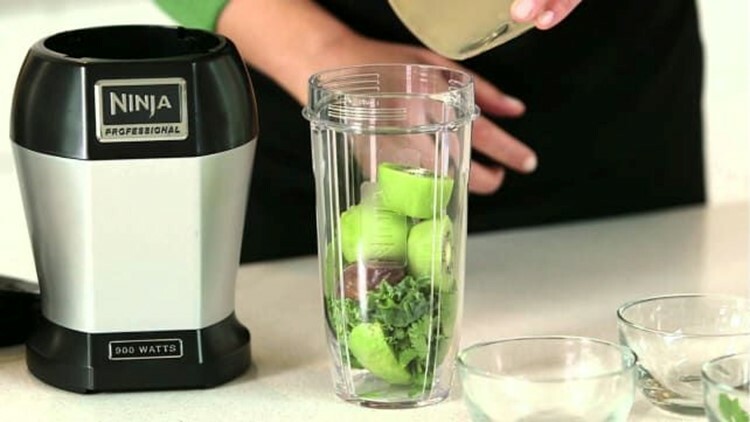 The Chef'n Fresh Force Juicer makes a great gift. 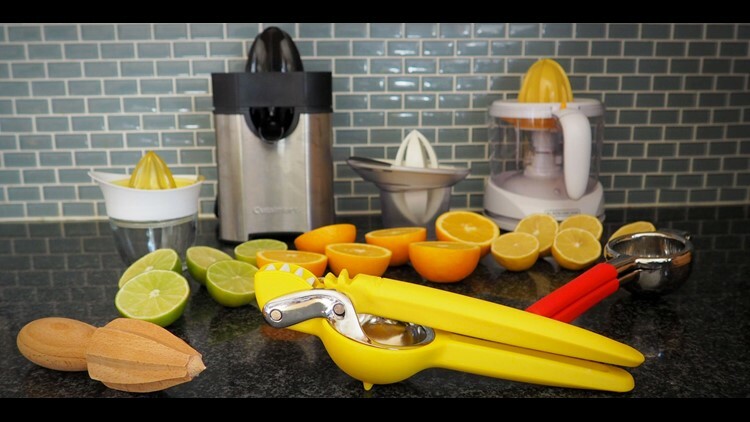 There's a lot to love about the Chef'n FreshForce Citrus Juicer, our top pick from our roundup of the best citrus juicers. We immediately noticed how easy this juicer was to use, thanks to the large, comfortable handles and a gear mechanism that helped us press into the fruit without much effort. It was one of the fastest juicers we used, and it did so without sacrificing the quality of the juice. Unlike most of the juicers (which feature tiny little holes), the Chef'n has star-shaped slits in the bottom of the hopper. Those slits worked magic, allowing the juice to pass through without any seeds and a limited amount of pulp. It was also less messy than most of the units, barely spraying any juice out the sides as you used it.